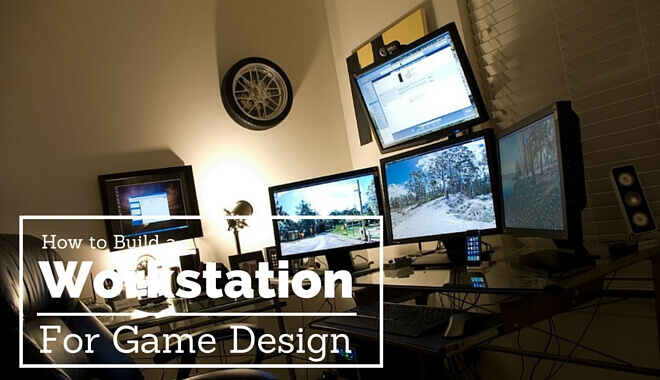 Just like game designers themselves, workstations at your average game studio vary from person to person. That being said, most of them do share some similarities that allow the developer to do their job while also giving it a hint of personality. The following are some of the typical things you’ll find at a game designer’s workstation. Whether the person is a designer, artist, or programming, chances are their workstation is going to have several monitors. For example, a game designer with a scripting role may have three monitors on their desk— one to view the game in action, a second for the editor, and a third displaying the game’s code. Game designers that do a lot of art may also have a Wacom tablet somewhere as well. Along with those monitors you’ll of course have anything from desktops, laptops, and notebooks. This includes the necessary tools to use those machines like a keyboard, mouse, etc. Sometimes the best way to get an idea down quickly and/or share it with others is by penning it down instead of typing it into a computer. 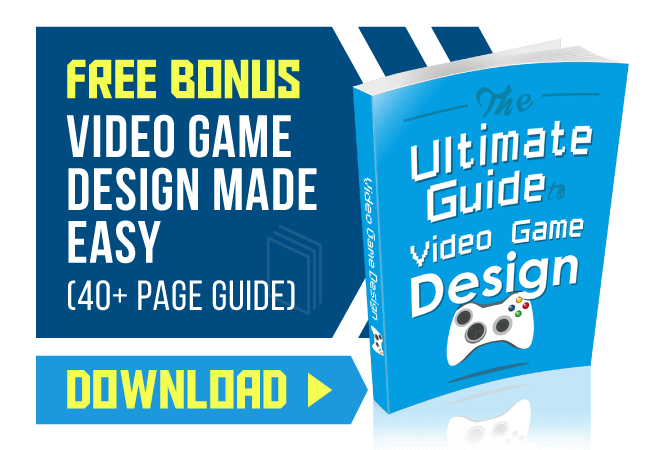 That is why you’ll often see notepads all over a game designer’s workspace depicting quick ideas or even drawings. White boards are also common, though not as much with game designers as they are with producers who need a convenient, visual way of showing and updating schedules, pipelines, etc. Software development kits, also called SDK or devkit, are usually a set of software development tools that give designers the ability to create applications for a computer system, operating system software package, or in this case, a video game console. Developer kits are also useful because they have more RAM than the regular console, which makes it easier for designers to perform tasks like debugging much smoother. Since game developers work in one of the most creative and fun industries on the globe, it makes sense that they’d also have a few fun things around their desk. This can be anything from video game toys and action figures to plushies and accessories in the shape of iconic characters. While some designers prefer keeping their toys at home, most appreciate the freedom to make their space feel more personal and comfortable by placing their favorite toys and game-related on their desk and monitors. This one is less common but still present in many game workspaces. 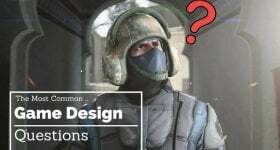 Game designers, especially those who lean more toward the art side of development, will have reference or concept art as well as photos for the game that’s being developed. These are meant to inspire and focus the designer’s imagination while working on the game. Seeing a cool new drawing done for the game’s new levels or characters can be a major morale boost if you’re used to seeing mostly code all day.